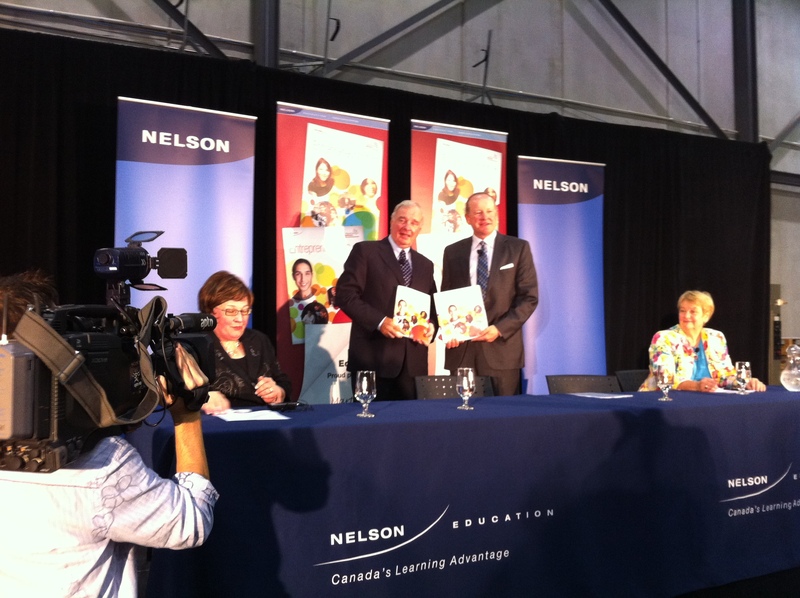 Spectrodata recently staged the audio visual rental requirement for Nelson Education’s conference with The Right Honourable Paul Martin as the key note speaker. 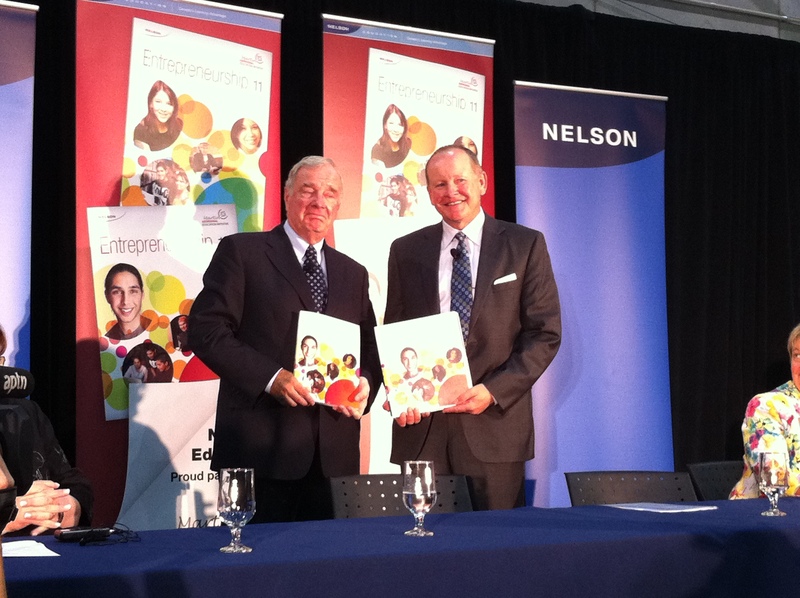 The Right Honourable Paul Martin, and the Martin Aboriginal Education Initiative (MAEI) in a joint venture with Nelson Education are proud to announce the publication of Entrepreneurship for Grades 11 and 12 developed for the Aboriginal Youth Entrepreneurship program. The goal of the Aboriginal Youth Entrepreneurship Program is to encourage Aboriginal youth to stay in school where they can develop the attitudes, knowledge, and skills necessary to achieve success in secondary school, postsecondary education or training, the workplace, and daily life. Students are given entrepreneurial experience and the opportunity for business ownership.